I myself is not even aware that this health condition exists until the time that my sister, aunt and a cousin were all diagnosed with myoma, (two of them late last year and one just recently). So I am writing about myoma not only because I was alarmed with the incident that stricken our clan but because a lot of us women do not have enough information about this diagnosis. The glaring fact is, 20-50% of women of childbearing age (biological optimal range will be 20-35 years old) may have uterine fibroids or myoma, so you might even have it already and not even aware of it yet. Myoma, which is commonly known as a fibroid, is a benign (non-cancerous) tumor that develops in or around the uterus. It is medically termed as leiomyomas, which are tumors of the smooth muscle (the tissue that normally makes up that wall of the uterus). 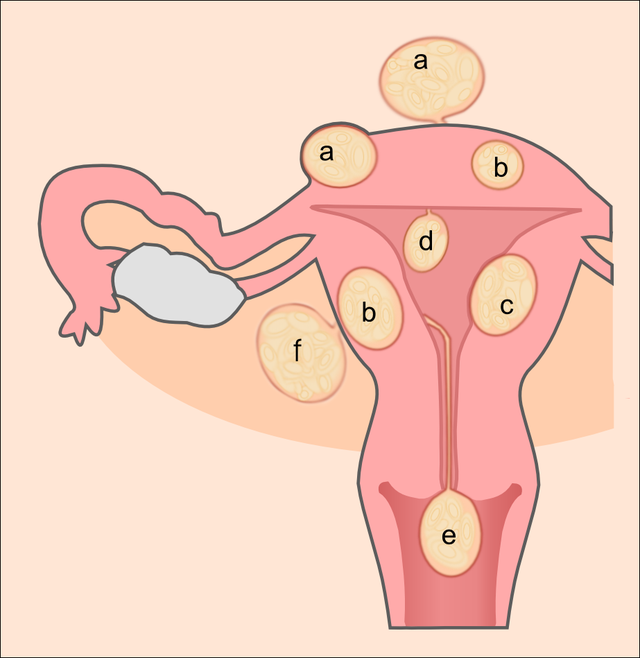 Uterine myoma can be as small as a coin for which some women do not experience any symptoms at all but it can also increase to a size of a melon, causing an enlarged abdomen and often times is mistaken to be caused by gain weight or associated to pregnancy which can cause severe abdominal pain and even difficulty in urination and sexual activities. There can be one dominant myoma in the uterus, or it can form into a cluster of many small myomas. Myoma can grow large enough to cause pressure on the bladder which either constraints you from urinating or leads to a constant need to urinate. The symptoms vary. 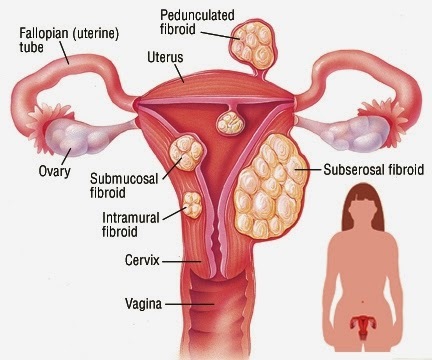 Some women who were diagnosed may experience mild symptoms; some do not experience any symptoms at all but some, especially with enlarged fibroids will experience extreme pain, recurring or persistent symptoms and can even be life-threatening so they need to seek immediate medical assistance. Initial evaluation needs to be done. The doctor needs to investigate the symptoms. Your doctor will first check the size of your uterus. If it feels enlarged, your doctor will advise you to have an ultrasound or a magnetic resonance imaging (MRI) session to confirm the presence, location and size of the myoma. Prevention is always the best cure. If you want to be cleared of myoma (fibroid) then have yourself checked. Annual physical exam is very beneficial not only to determine if you have myoma but also to be aware of some other health conditions such as ovarian cancer, breast cancer, diabetes, heart issues and others. If you suspect that you have myoma, don’t self-meditate. Seek for medical assistance. Above all, always be aware of your food intake, your lifestyle and how you take good care of your body. Most of the identified medical or health problems of our generation today will strike the least that you expect them. So be very vigilant and load yourself with information for your own benefit. Dr. Chiao Ling Sua Lao is the head of Laparoscopy at UP PGH and one of the best in the Philippines. She has clinic in Manila Doctors and PGH. Laparoscopic hysterectomy is around 180k all in at Manila Doctors net of Philhealth and about 150k net of Philhealth at PGH in a private room.